Thanks for following and supporting L2S! Save 10% now on any of our boards below with the code SPRINGSUP at checkout and get your very own board for the season starting very soon! 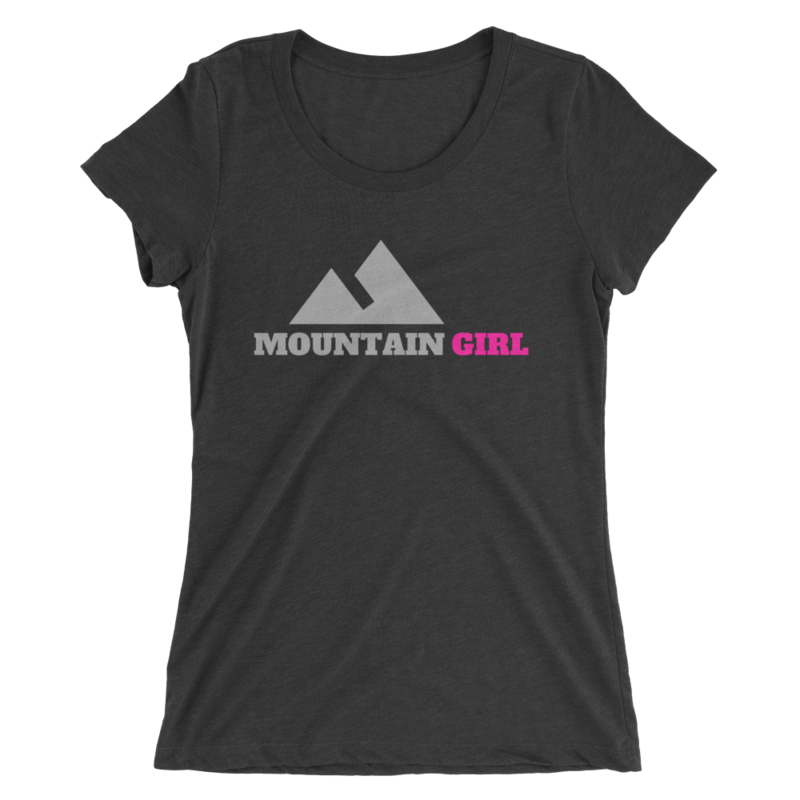 *L2S members save 20%, learn more about our amazing community and all the perks now HERE. 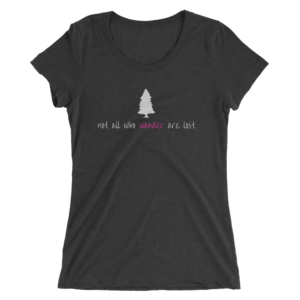 Check out our sporty apparel for women who love the great outdoors! 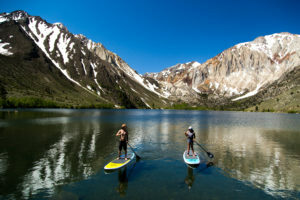 We’ve partnered up with two great companies to provide our friends and followers amazing deals on Standup Paddleboards!